Almost anywhere in the world, you're bound to meet a con artist. Life is tough, money is sometimes hard to find. He/She is set to get your money! Nowadays, there's brilliance in their master plan and execution. You will often credit them for their creativity. They think of the wittiest and most brilliant ideas on how to get your travel money. 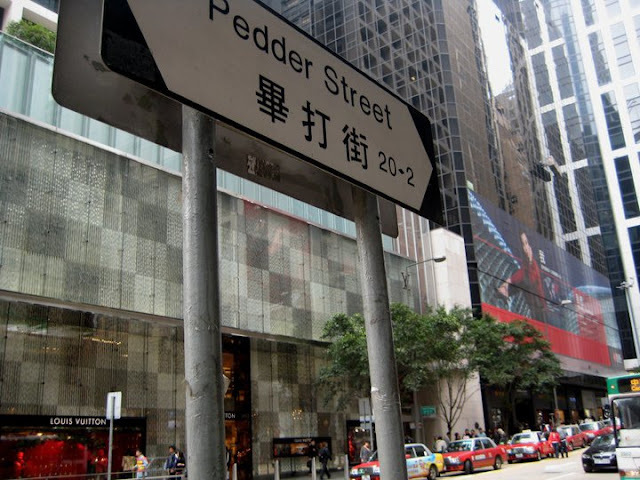 If you're traveling to Hong Kong and you're around Pedder Street, keep yourself alert at all times. 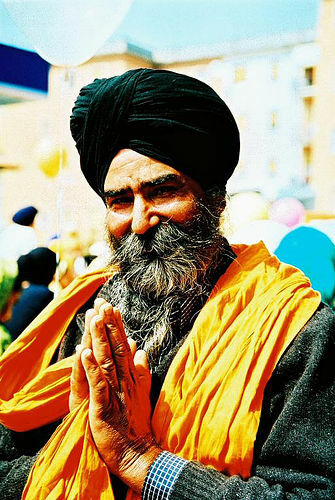 If you see a charismatic Hindu Guru going your way, stay away from him. "I can see in your eyes...a bright future. You look happy but a part of you is sad...What is wrong?" For someone like me who values teachings of the gods and believes in destiny. These became fruits of the tongue. I was with my sister and it's her first time around Hong Kong. He must have spotted these two camera toting tourists lost. Little did he know, were not newbies anymore. He showed us an image of a Hindu God. He asked us to pick a paper from his props which he then started to flicker in the air. Little by little, the tattered pieces of paper were blown in the air. He asked us for our birthday and he promise to tell us our future. At this point i was getting interested. Not because i believe him but because this act is getting more and more complex. After a few minutes, there goes the catch. He again showed us the image of the Hindu God and signed us to donate money. We don't want trouble, we don't want to fight. We gave 5HKD which is about $.50 SD or P25. He said, "do you have bills?". I laughed a bit and we tried to leave him. Are you friggin' kiddin' me? I live in Manila. We are used to these kinds of things. Well, just a friendly reminder to you guys. 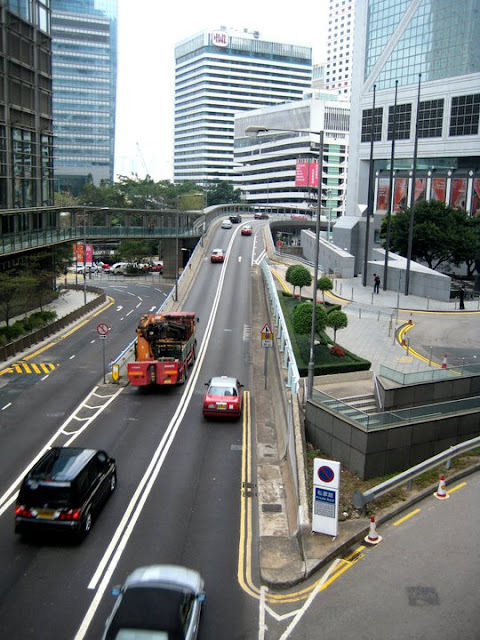 If you have similar stories of con men and women, whether in Hong Kong or other countries around the world, please do share them with me so that others will know. can make you commit atrocities. basta di ko alam kung matatawa na lang ako o mababadtrip kasi naku, pilipino pa ginanyan eh tayo expert sa ganyan! he he pero just in case you guys travel to HK and see this Indian Guru, stay away! kahit ano pa sabihin niya!